When you combine powerful herbs, aromatherapy and a soothing massage, you know that you are in for a treat. 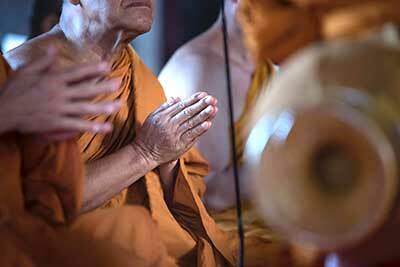 Thai herbal massage integrates these elements, thereby creating a stress-free experience. As the name implies, Thai herbal massage began in Thailand. Back then, only Thai royals had access to it. It was regarded as a secret healing technique for some time. It wasn’t long, though until it finally caught up with the public. The local herbal healers and midwives themselves were the ones who propagated the practice among the populace. This type of massage is now regarded as one of the world’s most luxurious massages. 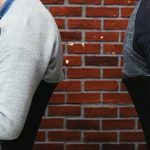 What is a Thai Herbal Massage? Thai herbal massage combines herbal healing and deep massage. The secret lies in the complex combination of healing herbs. When applied together with deep pressure, it soothes and eases the body from tension and pains. 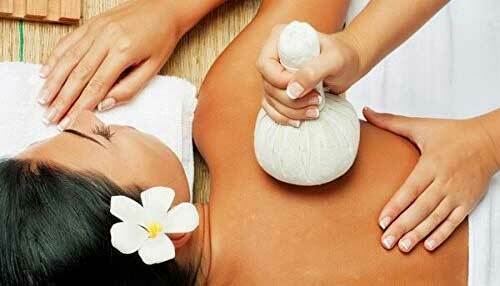 This is done through the use of a Thai herbal hot compress massage ball that is pressed against specific pressure points all over the body. Following that, the client goes through a moisturizing and revitalizing oil massage. A Thai herbal hot compress massage ball is a ball that’s made of cloth. It works by slowly releasing herbal oils that are activated when heat is applied. Herbs, such as lemon grass, turmeric, ginger, citronella, acacia, mint, and other essential oils are combined and added to the massage ball. 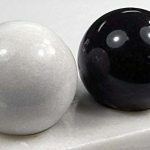 As the ball is pressed onto the body, the calming effect penetrates deep into the skin and reaches problem areas. An energizing balm is used soon after. Following a state of deep relaxation, it’s time to re-energize. 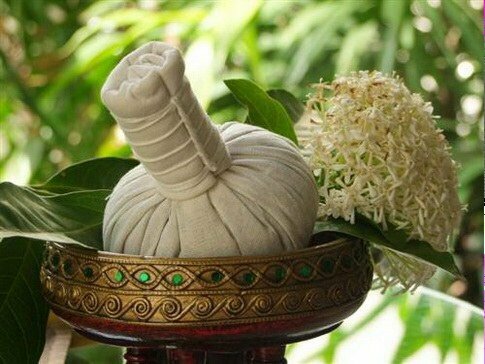 A traditional Thai spa typically uses a massage balm with a menthol scent in order to awaken the senses. 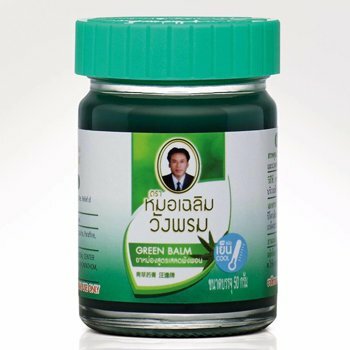 The most popular balm being used by therapists is the Thai Herbal Green Balm for Massage and Pain Relief from Wangphrom. After a Thai herbal massage session, you’ll realize that it does so much more than give you a calming feeling. It enhances blood circulation as well as relieves pain and swelling. It also relieves migraine, eases digestion, decongests the respiratory system, and exfoliates the skin. When all is said and done, Thai herbal massage will make it easy for you to become more energized. It’s a complete package for those who seek rest and relaxation.